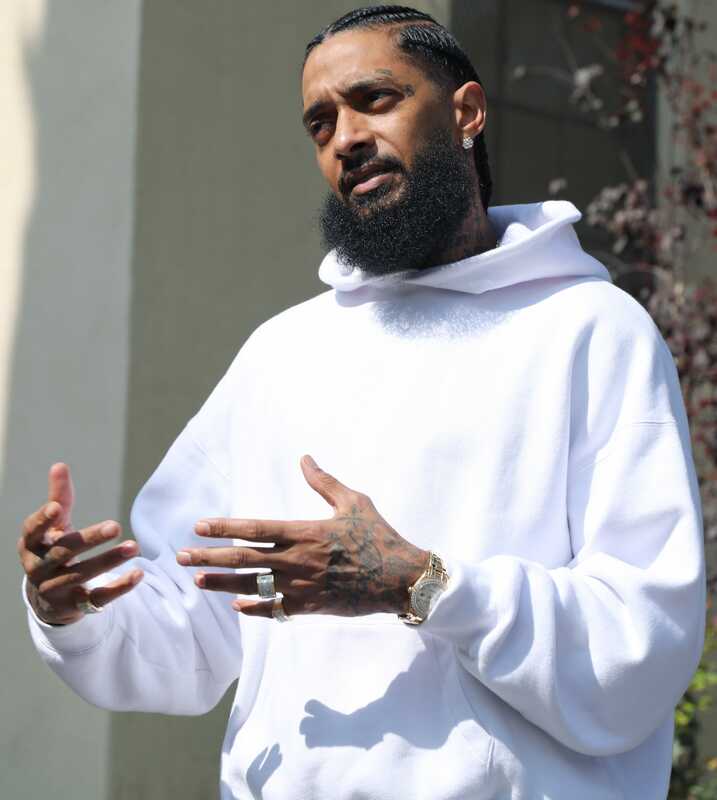 Nipsey Hussle was shot dead Sunday. The LAPD named a suspect, Eric Holder, and surveillance-camera footage of the attack surfaced. What we know.